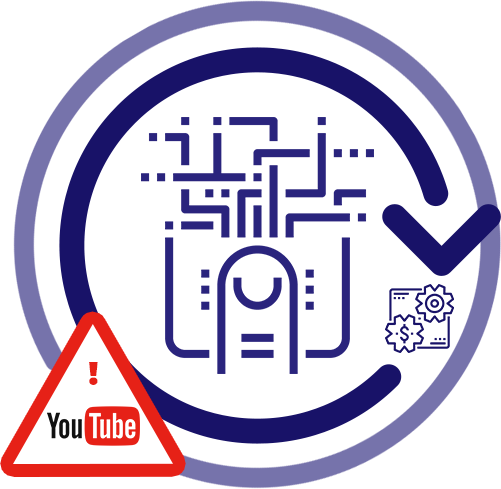 Chrome, Safari, and soon more browsers no longer auto-play embed YouTube videos with audio. Videos just sit there stopped, waiting for the viewer to click. This creates a big problem for sellers because without auto-play, engagement and sales could fall significantly. ExplaindioPlayer allows you to auto-play videos from YouTube and it adds an “Click for sound” icon for the user to enable sound. PLUS after click on “Click for sound” it starts playing video with sound from the start so the viewer will not lose the beginning of the video. It other words, when the viewer pauses a video the related videos will appear not matter what. 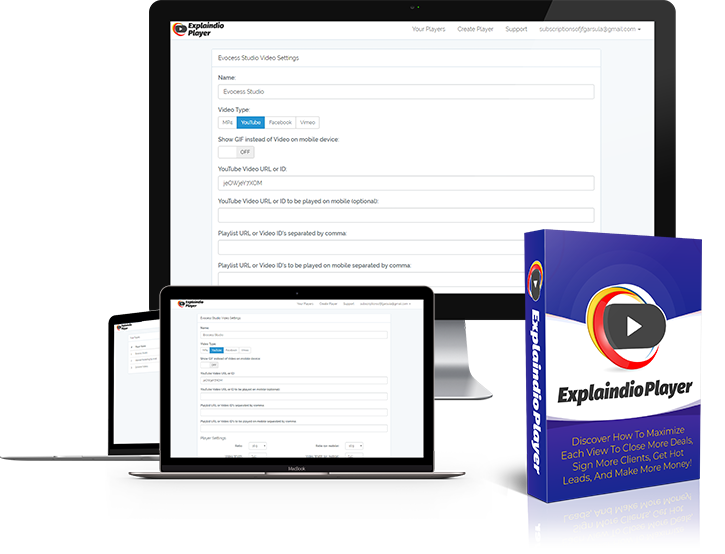 So after change the viewer will be just 1 click away from leaving your sales or lead pages to watch another youtube video, which means that you are 1 click away from losing a sale or a lead. The ExplaindioPlayer fixes that problem by allowing you to place an image or animated GIF on top of video while the video is paused and after it finishes playing. Do you realize how dreadful YouTube embed code change is for sales and leads generating videos, especially in combination with Chrome and Safari no longer auto-playing videos with audio? You want people to buy or subscribe, and you do not want to look like an amateur. The initial look and feel sets the mindset for the rest of a video. 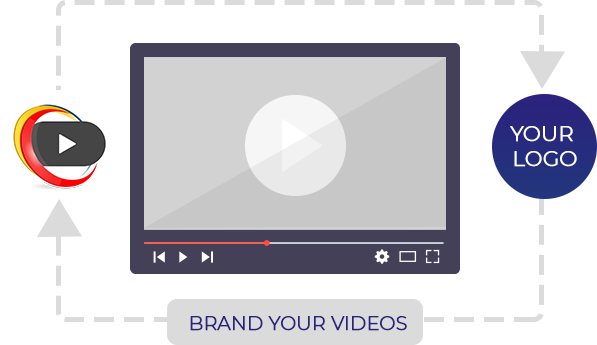 Businesses spend hundreds of dollar over and over again just on video intro for a reason. Make your videos look awesomer & boost viewer’s emotional response with custom player Frames. ExplaindioPlayer allows you to use custom player frames. 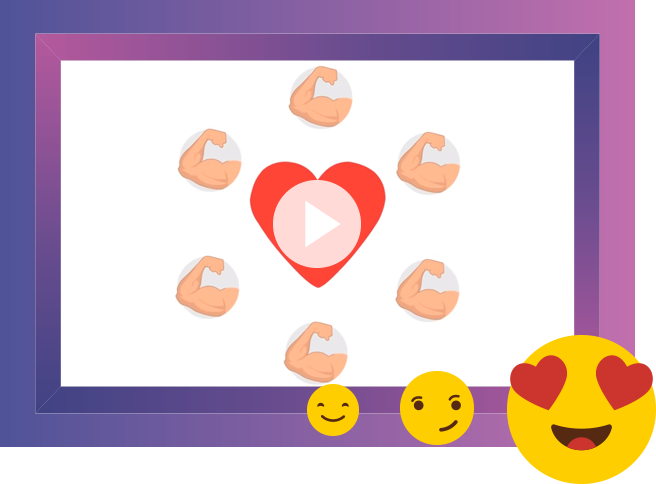 Attractive, frame tailored to video content can dramatically boost emotional response to the video, which can lead to significant increase in engagement and shares. Incredible frame not only makes your webpage look more professional and awesome, but it is a fantastic way to focus your viewer’s attention on the video to skyrocket potential. True Must Have For Everybody Using YouTube Videos On Web Pages. 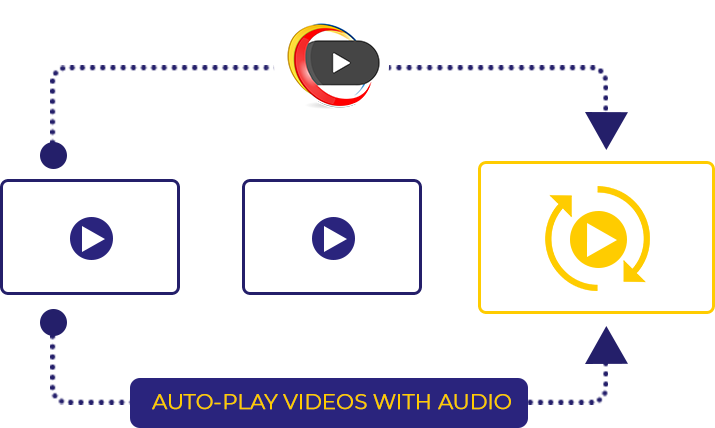 ExplaindioPlayer allows you to auto-play videos from YouTube, and adds an “enable sound” icon for the user to enable sound. 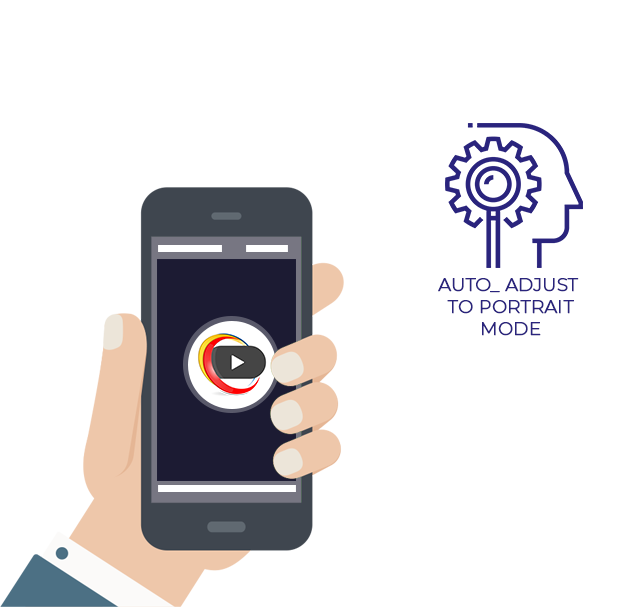 100 Animated “Play Me” Call To Action Video Overlays To Cover Non-Autoplayed Videos Before Playback And “Related Videos” While On Pause & After The Video Finishes Playing. 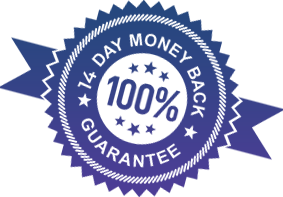 Those Animated Overlays Can Cover BOTH Youtube Avatar & Title Before Playback AND Related Videos Gallery While The Video Is On Pause Or It Finished Playing. This video is played and looped by Explaindio Player. 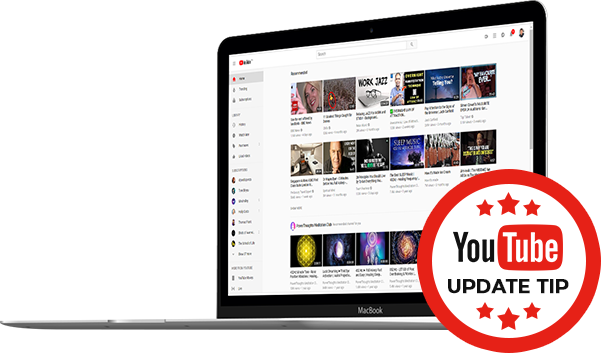 Inside the member area you will discover a simple but very effective tip how to very easily combat the 2nd dreadful YouTube change. 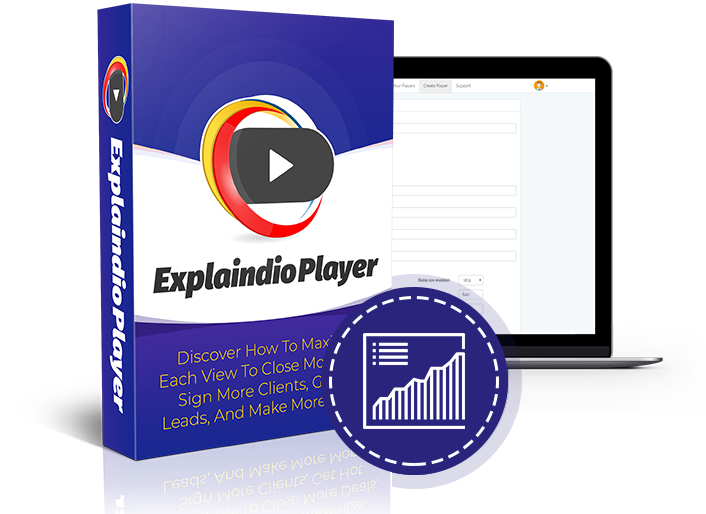 This tip is so powerful that without it entrepreneurs and marketers may lose a lot money. 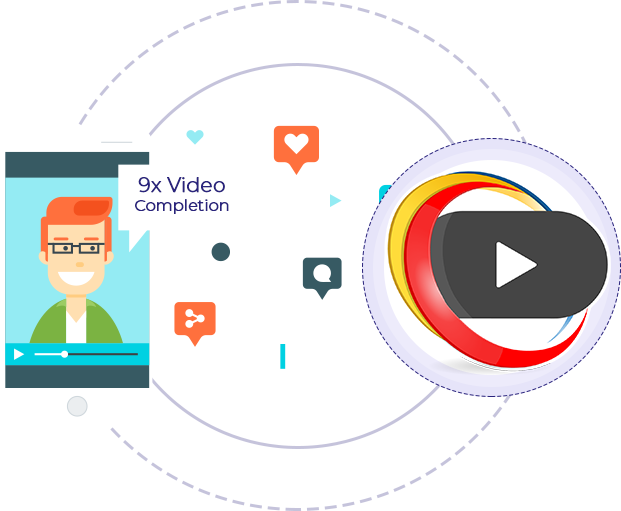 Ready To Take Charge Of Your Viewers, Control The Entire Experience, Maximize Your Work and Effort To Get More Leads and Make More Sales? Just $4.95 today, then you will be charged $4.95 each month to continue. Cancel Anytime! Paid Annually. Just $34.65 today, then you will be charged $34.65 each year. Cancel Anytime! 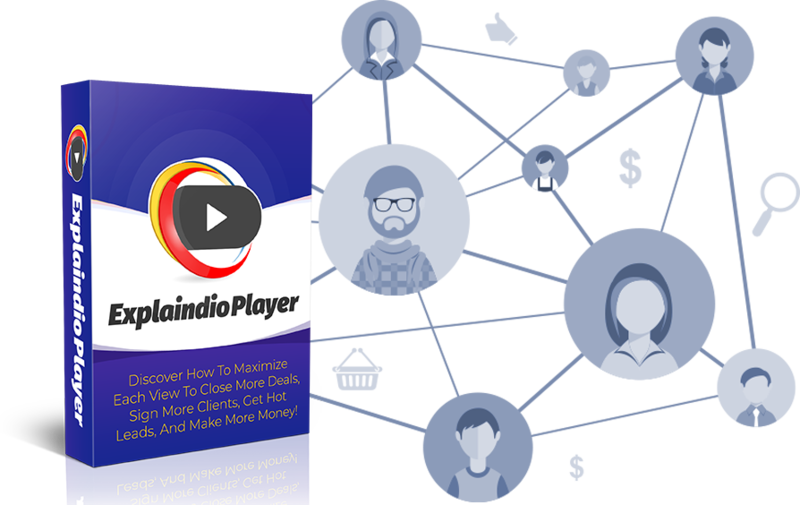 Includes 10,000 Views Per Month, Additional Views Require Plan Upgrade. Plans are found inside the Explaindio Player member area. Views renew every month from date of purchase. 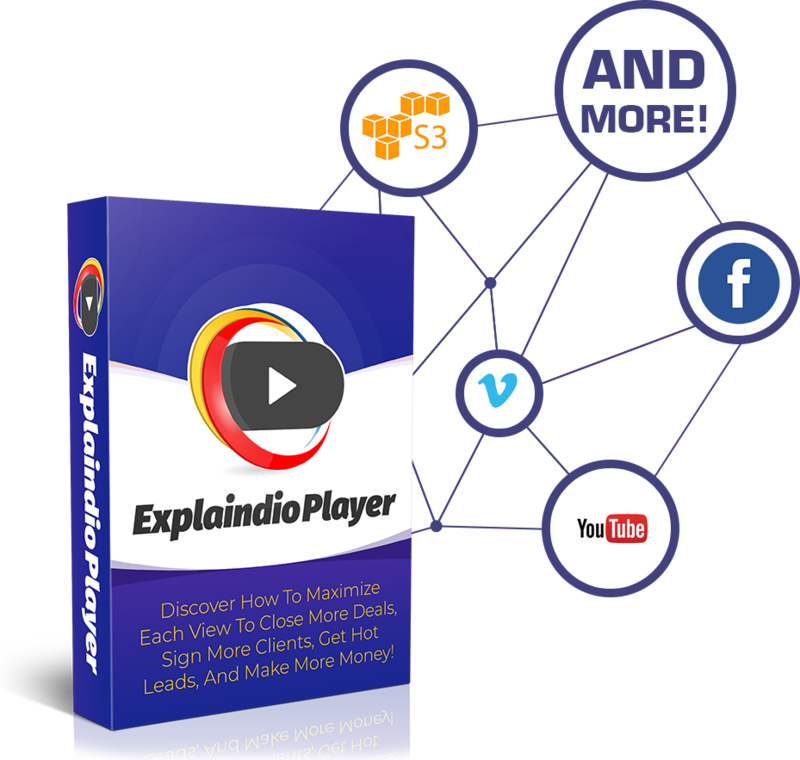 Do I have to install Explaindio Player on my computer? 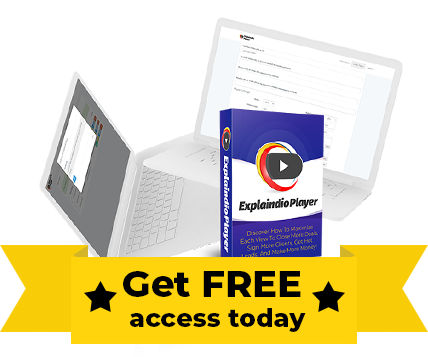 No, Explaindio Player is web/cloud software so you do not need to install anything on your computer.  Yes, we do have 14-day no-question-asked money back guarantee. Just drop us a note and we will refund your purchase in full. 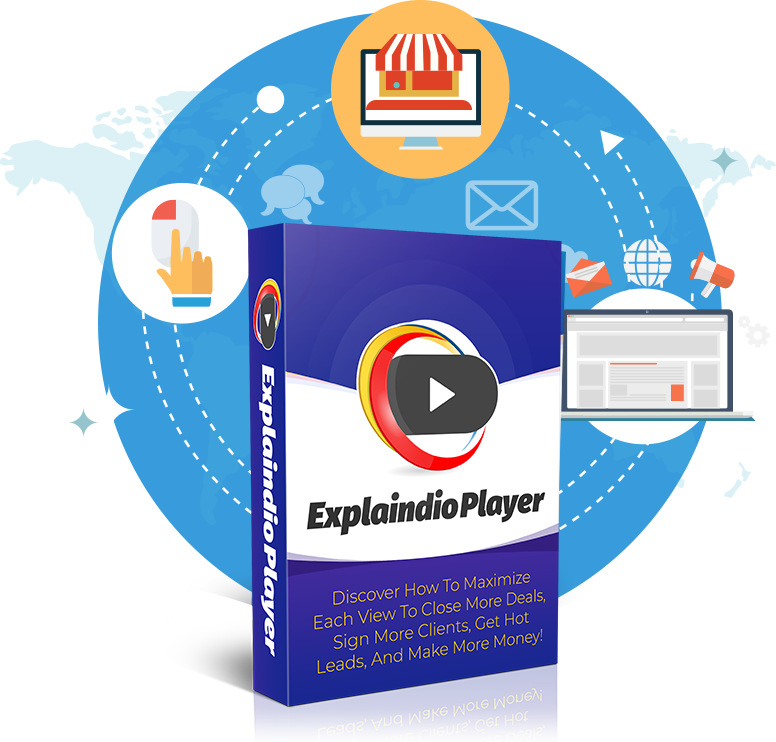 Does Explaindio Player work with Wordpress? 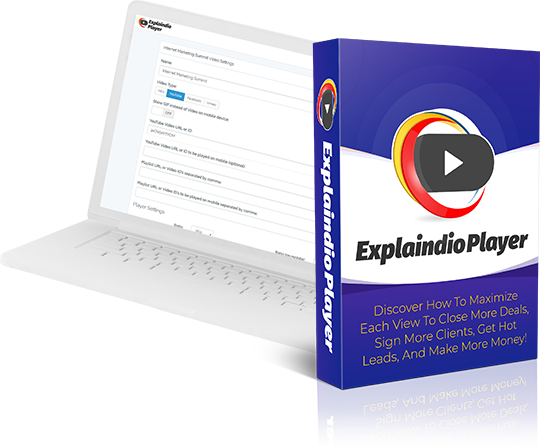 Does Explaindio Player work with Web Builder software? 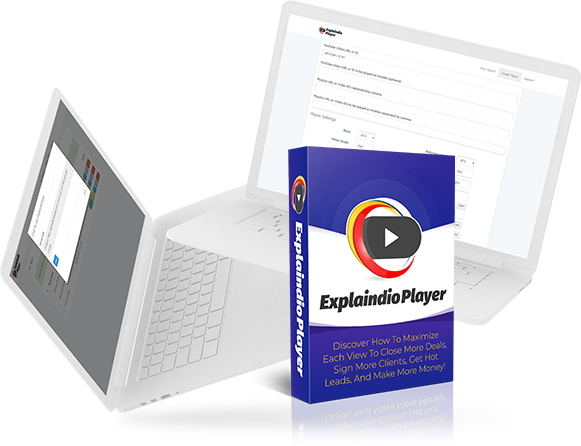 Yes, Explaindio Player works with almost all Web Build software which allows you to add custom code. Which videos services I can use to host my video files? You can host your video files on Facebook, Youtube, Vimeo, almost any cloud service including Amazon S3, and your own web host. 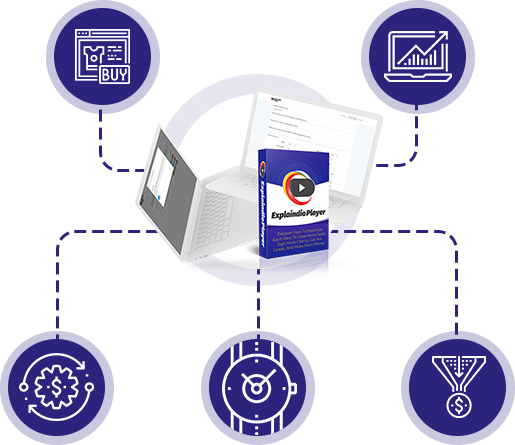 PayDotCom dislaimer: THIS PRODUCT DOES NOT GUARANTEE INCOME OR SUCCESS, AND EXAMPLES OF THE PRODUCT OWNER'S AND OTHER PERSON'S RESULTS DO NOT REPRESENT AN INDICATION OF FUTURE SUCCESS OR EARNINGS.